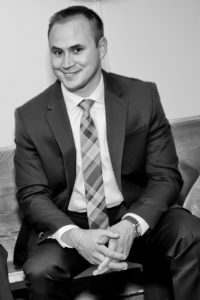 I am an attorney in Chicago, IL, USA, whose interests comprise law, innovation, cryptocurrencies, elections, good books, and a plethora of other topics. I also co-teach a law school class “Blockchain, Cryptocurrency, and the Law,” at Chicago-Kent College of Law. In addition to helping clients protect their business and innovation, I spend my time traveling with my family, reading and writing about the law, technology, and society, and debating the finer points of Arnold Schwarzenegger filmography. You can find information about my experience and education under the About section, or peruse my projects under the Content section. The Trifles section is only for very serious inquiries.